Cycling is one of the best activities you can do to better both your body and your mind. It combines both aerobic and anaerobic effects, so it can improve your cardio fitness and your muscle strength. For many people, there is nothing better than riding a bike outside on a calm and sunny day. Unfortunately, you might live in an area where there aren’t many sunny days throughout the year. If that’s the case, does it mean that you should completely forget the idea of having a cycling hobby? Not at all. 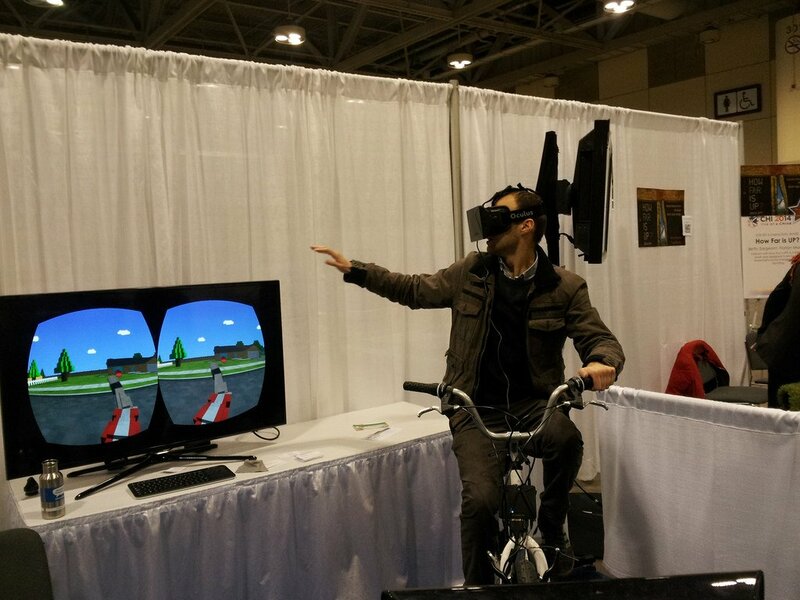 VR cycling has been a reality for a long time, making indoor trainers much more interesting and dynamic. Now you can cycle during any time of the year while not having to endure the harsh elements. 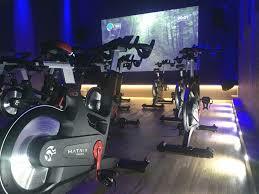 To make virtual cycling a reality, fitness enthusiasts around the world are combining their VR headsets with their stationary bicycles to make a riding environment that is going to be more motivating and less dull. By wearing a VR headset, you can enjoy a scenic view instead of staring at a blank wall for hours at a time. You can also join a group ride and have the impression of riding with other people. Even though you will remain sitting in one place and spinning your pedals, the world around you will be moving. By turning your head around, you can explore your surroundings. The best thing of all, you cannot fall off your bike even if you do not look where you’re going. Zwift is a cycling platform that combines an indoor trainer, a virtual world, and a social media service, all of that developed for cyclists. If you invest in a Zwift training setup, you can ride with other people, compete with them, participate in race challenges, and so on. Until recently, you could have a view of the situation only by staring at a TV in front of you. Although this was a better option than staring at the wall, the engineers working at Zwift didn’t think it was good enough. That’s why they decided to combine their technology with VR technology and offer their customers something even better. You can now not only enjoy VR cycling but also enjoy it while racing against your best friends or random people anywhere in the world. 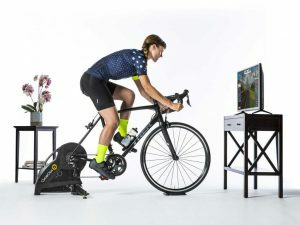 However, in order to get Zwift VR to work, you need to have a real bike and connect it with the Zwift indoor trainer. Having an ANT+ compatible cycling computer, a power meter, and a heart rate monitor will make the experience even more wholesome, as Zwift can provide a real-time tracking of your cycling data.